Use this Scientific Method Lab to learn and apply the method. Use the Scientific Method cards to practice the vocabulary for this unit. 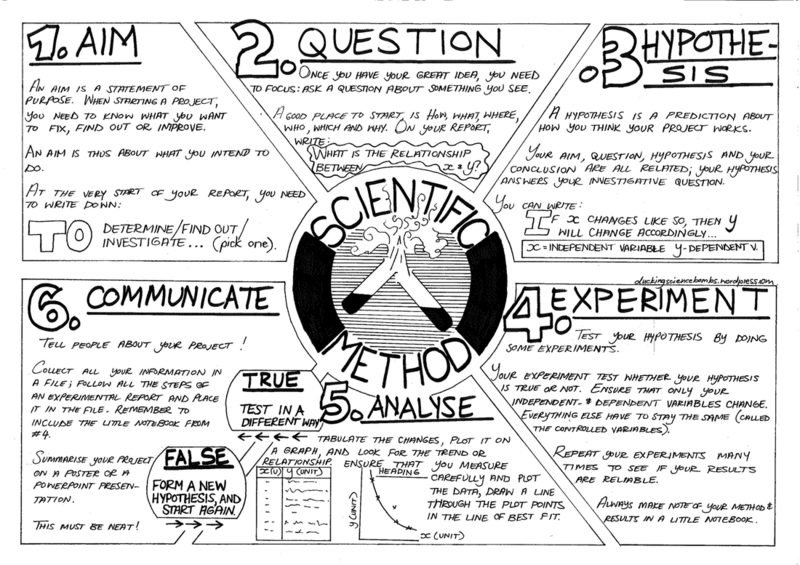 Quiz yourself to see how well you know the parts of the scientific method. Only ten quick questions. Give examples of systems and identify subsystems. Plan and conduct a scientific investigation (controlled, manipulated, and responding variables) that is appropriate for the question being asked. Propose a hypothesis and give a reason for the hypothesis. Communicate results through data tables and graphs. Draw conclusions from a scientific investigation.